display the moisture to 16×2 LCD. Step 1: If you have installed Arduino IDE , please skip Step 1. 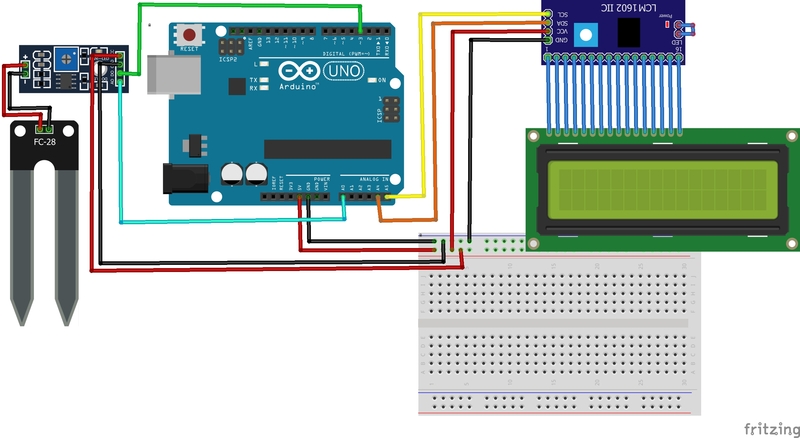 Arduino IDE, please skip Step 2.
into some wet soil, moisture value will increase.